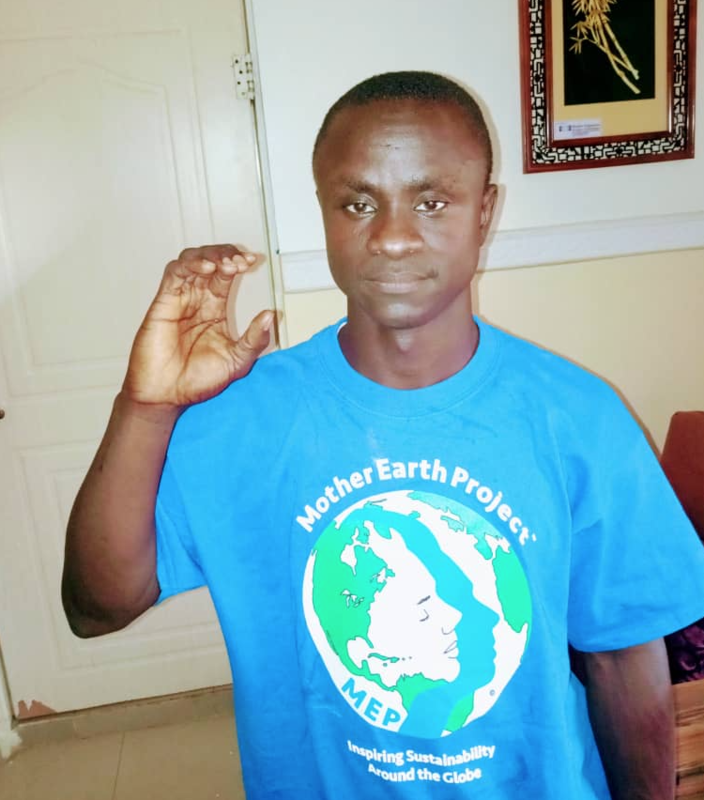 Introduction: Break Free Plastic Movement-Nigeria (BFP-Nigeria) is an international branch of BFP-Movement (Pakistan based) which aims to work toward breaking countries free from the shackles of plastic pollution and it’s toxic impact on humans, animals and the environment. Vision: We envision a sustainably prosperous Nigeria where Nigerian Youths will lead the society towards breaking free plastic movement and awareness for its safe disposal so that the air we breathe, water we drink and the land we cultivate be free from plastic pollution. Goals: Our goal is to protect Nigeria from the hazardous impacts caused due to plastic pollution spreading awareness, giving classes for reuse of plastic and taking collective actions. Our main goal is to spread the word about how harmful plastic waste is for us and the need for climate action. Objectives: We work with the following objectives: ?To raise awareness in local and national level regarding plastic pollution and teach them the safe plastic disposal habits. ?To educate, empower and mobilize youth to achieve our goals and vision. ?To establish a network of dedicated youths in the local, national and international level for safe plastic disposal. ?To provide reuse classes for the peoples to reduce the amount of free plastic in the environment. ?To conduct clean up events in heavily plastic polluted areas. ?To help societies in moving towards “Zero Waste". ?To encourage individuals in shifting towards sustainable lifestyles reducing plastic waste by community action and partnerships. ?To pressurize the concerned authorities against plastic pollution. ?To help Nigeria achieve SDGs by 2030 by emphasizing on Goal no.3(Good health and Well-being), Goal no.6(Clean water and Sanitation), Goal no 7 (Affordable and clean energy) Goal no.12(Responsible Consumption and Production) and Goal no 13 (Climate Action). "C" for Climate Change Solutions. 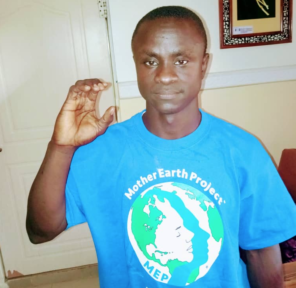 Ibrahim shows off his MEP Tshirt. He just received 15 parachutes for his community, to decorate, to display and to take to their local politicians to ask for better climate laws!